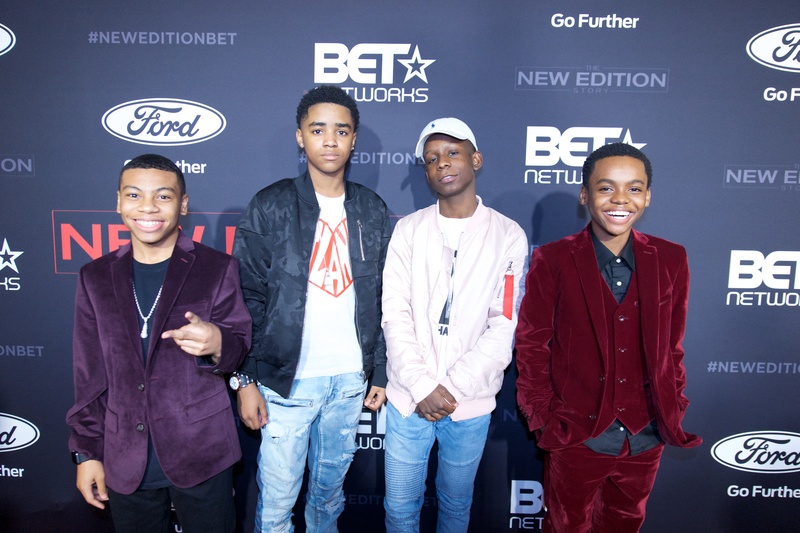 *The never told before story of New Edition, is proving to be a records smasher for BET, as the first night earned the highest ratings for a series, in five years. “The New Edition Story” is a biopic like none other. EUR correspondent Fahnia Thomas talked to the group about their top achievements, setting the bar and advice for the cast. The series will encore today (01-28-17) and Monday (01-30-17). EUR: What’s the biggest moment in your career? Ricky Bell: The most exciting was hearing us on the radio for the first time. That’s a memory and moment implanted in my heart and mind forever. Ronnie DeVoe: Being able to perform “Poison” for President Barack and Michelle Obama at the White House on the lawn was amazing. When I think about the top moments in our career and history, that’s definitely in the top three. 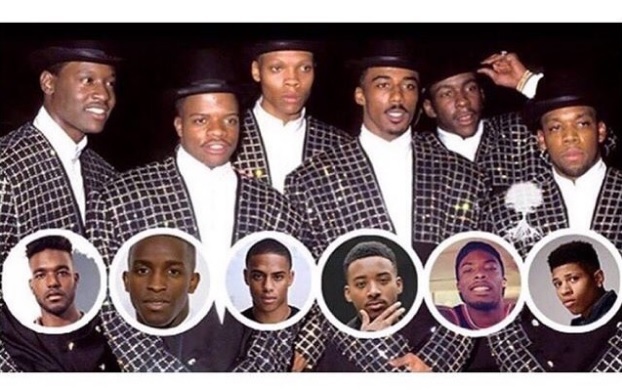 EUR: What sets “The New Edition Story” biopic apart from others? Bre-Z: The story was told by the actual artists and the management, that is what’s most important. It’s not hearsay. Yvette Nicole Brown: There was one or more members of New Edition on set every day. It’s like watching your childhood being recreated because the series is a faithful adoption of what they were like, when they were kids. EUR: Who did you talk with to prepare for this role? Algee Smith: I sat down with Ralph (Tresvant) as soon as I got the role. He told me, he didn’t want me to try to be like him, he wanted me to be myself. He also said, they picked me for a reason…because I already embodied him. 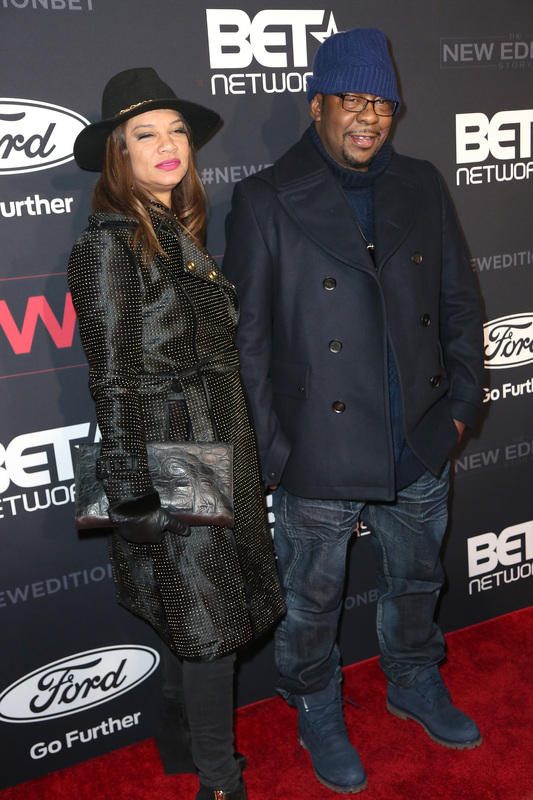 Yvette Nicole Brown: I play Michael’s (Bivins) mom, Shirley, and we talked for about an hour. She explained what it was like to raise Michael, what her motivations were, and the type of mom she was. She said, ‘whatever you know your mom to be that is how you should play me. A tough but loving, fun but not your friend kind of mom. Tank: I knew Jheryl Busby, he actually invested in my career, so playing him is a dream come true. Melvin Jackson Jr.: I watched “Krush Groove” and a couple of Kurtis Blow interviews. I absolutely loved it and sat faithfully those three nights. I thought it was cast well and very intriguing. It kept my attention. I’m crushing on Ralph all over again…..